Dave leads the Sales Team with 30+ years in sales and 10+ years as a high school Coach. His passion for FinalForms is apparent in every conversation, whether in sales or support. 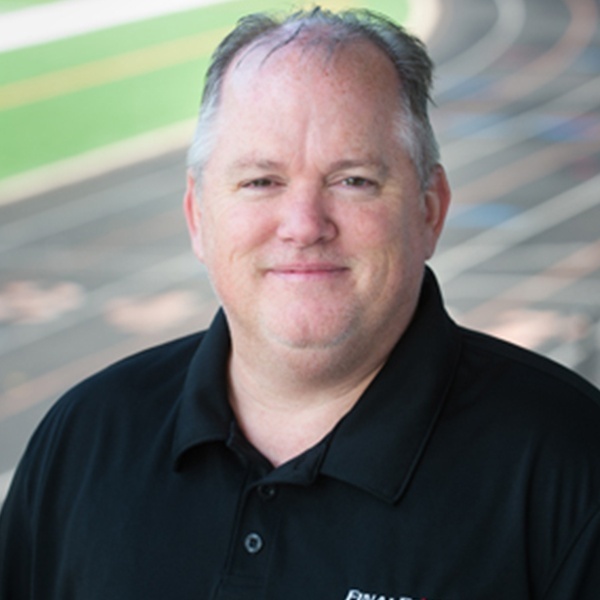 Beyond sales, Dave acts as a conduit to our tech team by guiding the development of new features that solve the most persistent problems facing you, your staff, and your school.